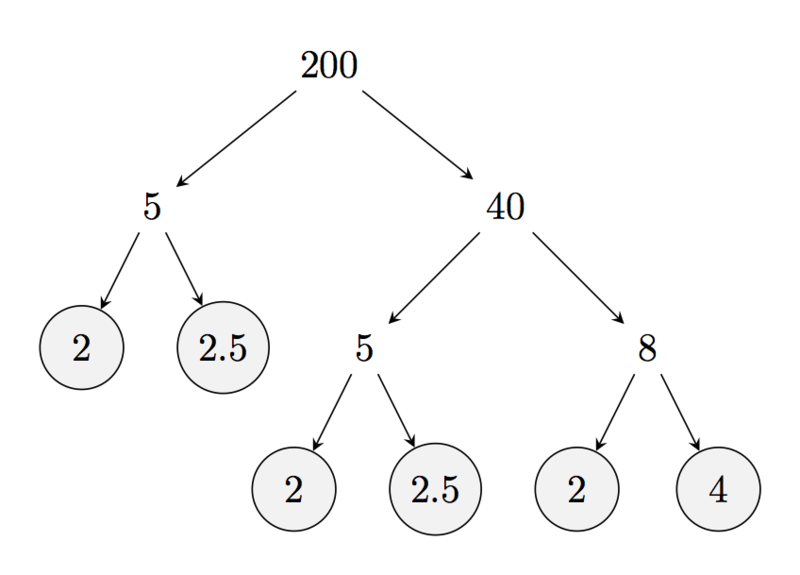 How can I have only the last level (leaves) of the tree circled (not everyone)? Instead of applying the style to every node, make a new style circnode that you apply only to selected nodes. Alternatively, you could consider using forest where this is really easy. I also stumbled upon this solution before reading Torbjorn, T.
Not the answer you're looking for? 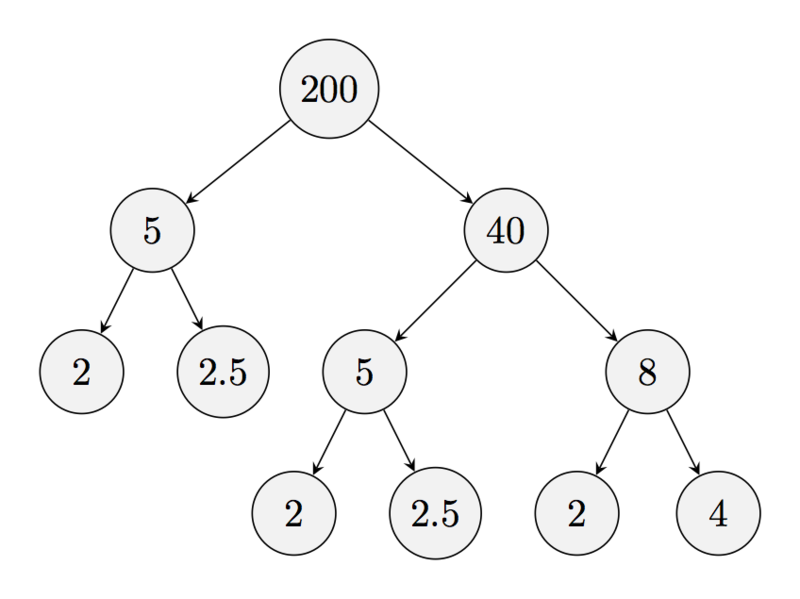 Browse other questions tagged tikz-trees tikz-graphs tikz-graphdrawing or ask your own question.